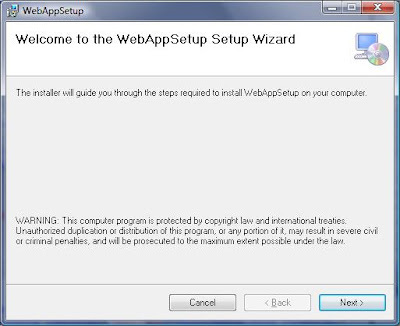 The Web Setup Project is the window installer that allow user to run the setup file and steps through a wizard to install the web application or web site so that the files for a Web Setup Projects are installed into a Virtual Root directory on Web servers. 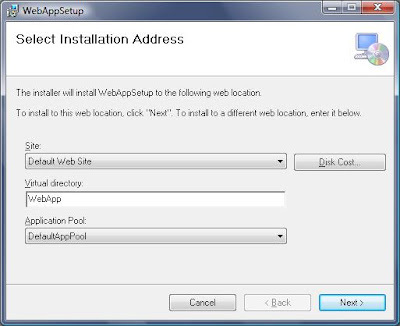 To deploy a Web application to a Web server, it is easy to create a Web Setup project, build it, copy it to the Web server , and run the installer to install the application on the server using the settings defined in your Web Setup project. Let's start here step by step. connectionString="metadata=res://*/NorthwindModel.csdl|res://*/NorthwindModel.ssdl|res://*/NorthwindModel.msl;provider=System.Data.SqlClient;provider connection string=&quot;Data Source=[ServerName];Initial Catalog=[DBName];Persist Security Info=True;User ID=[UserName];Password=[Password];MultipleActiveResultSets=True&quot;"
Web Setup Installer will update the above configuration section during installation. On the File menu, point to Add Project, and then click New Project. In the resulting Add New Project dialog box, select the Setup and Deployment Projects folder. In the New Project dialog box, select Visual C# Projects in the Project Type pane, and then choose Class Library in the Templates pane. In the Name box, type UpdateWebconfig. In the Add New Item dialog box, choose Installer Class. 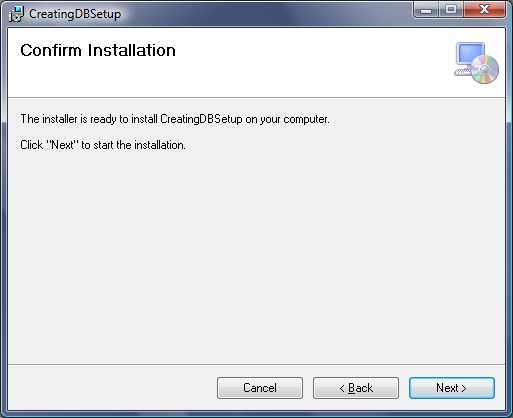 In the Name box, type Installer1.cs. In Installer1.cs, it needs the following namespace for web configuration and virtual directory. That's it for class library. 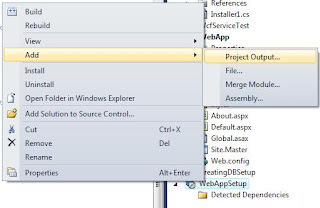 Go WebAppSetup project and add Project Output by right click on project > Add > Project Output. Go File System Editor by right click on msi project > View > File System. 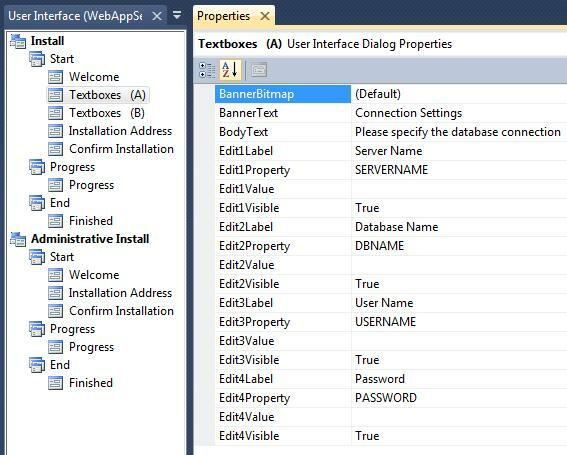 Now, we create custom UI dialog for accepting user input such as db connection info and WCF url. 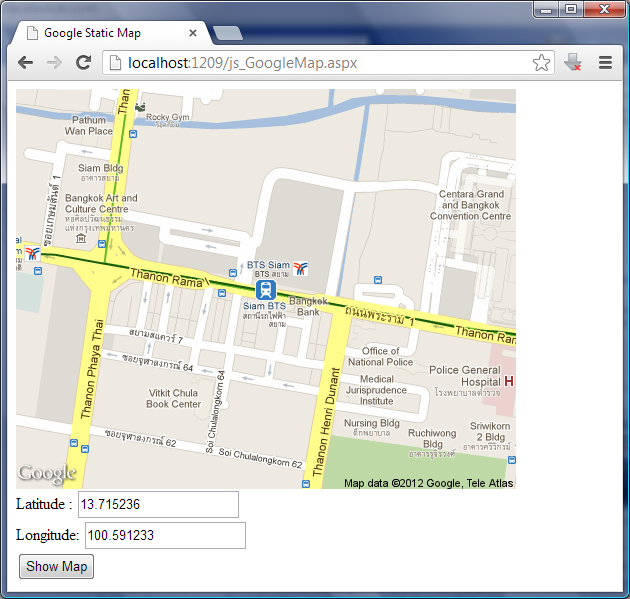 Go User Interface Editor by right click on msi project > View > User Interface. In the User Interface Editor, select Start node under Install. 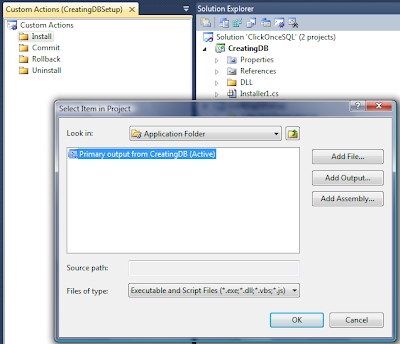 On the Action menu, choose Add Dialog. 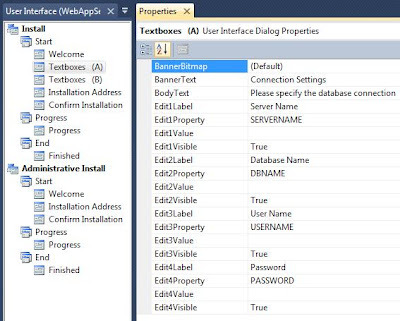 In the Add Dialog dialog box, select the Textboxes (A) dialog, then click OK.
For Textboxes (B), do the same way like above setps. 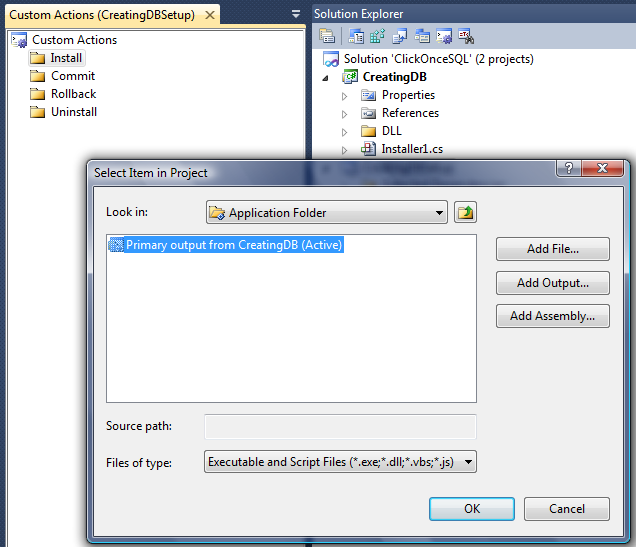 Go Custom Actions Editor by right click on msi project > View > Custom Actions. 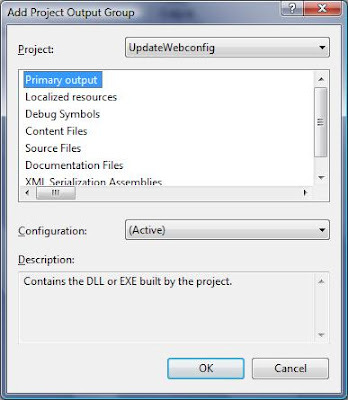 In Select Item in Project dialog, Click Web Application Folder to get in. 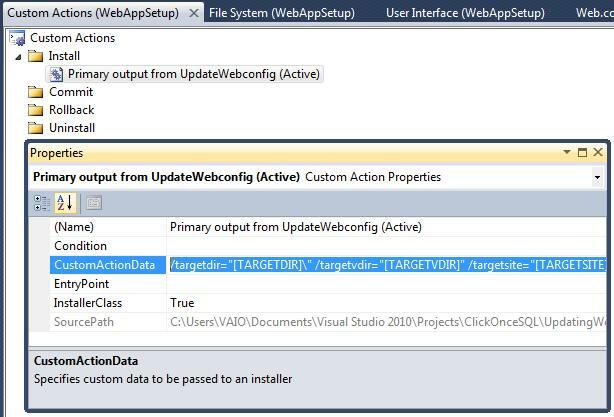 Select Primary output from UpdateWebconfig (Active) and click OK.
/targetdir="[TARGETDIR]\" /targetvdir="[TARGETVDIR]" /targetsite="[TARGETSITE]" /serverName="[SERVERNAME]" /databaseName="[DBNAME]" /userName="[USERNAME]" /password="[PASSWORD]" /serviceUrl1="[WCF1]" /serviceUrl2="[WCF2]"
Note : If your project is Web Site, this Web Setup Project install the web application on target server including source files (.cs files). 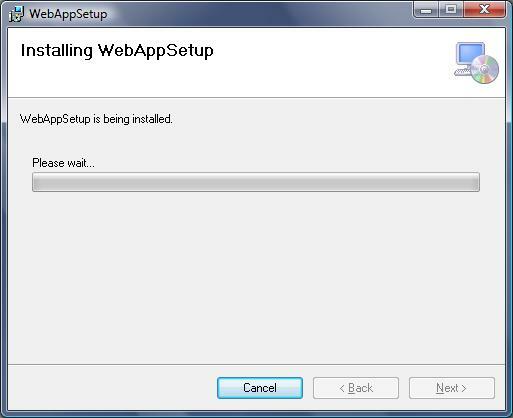 If you may want to just deploy your pre-compiled application to the server, you need to create Web Deployment Project for MSI installer package. I hope this article is useful for this case. Windows Installer deployment allows you to create installer packages to be distributed to users; the user runs the setup file and steps through a wizard to install the application. 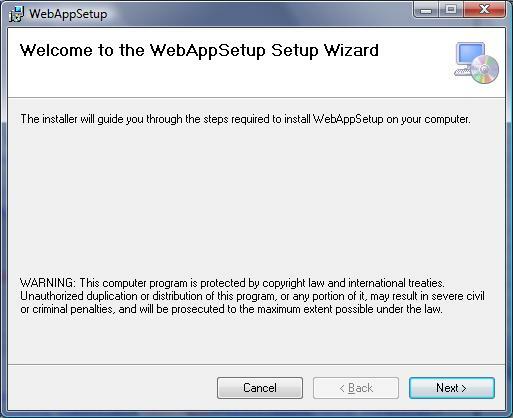 This is done by adding a Setup project to your solution; when built, it creates a setup file that you distribute to users; the user runs the setup file and steps through a wizard to install the application. 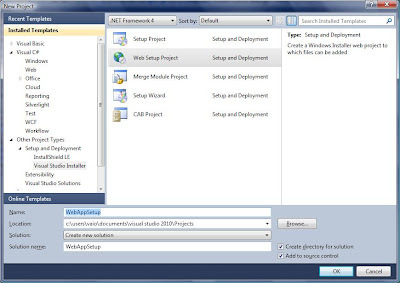 There are five types of deployment projects: Merge Module Project, Setup Project, Web Setup Project, and Cab Project. The Setup Wizard is provided to step you through the process of creating deployment projects.This step-by-step article explains how to create a setup package in the Visual Studio .NET development environment for creating database on target server. I assume that you have one solution project and "Northwind" database backup file already. 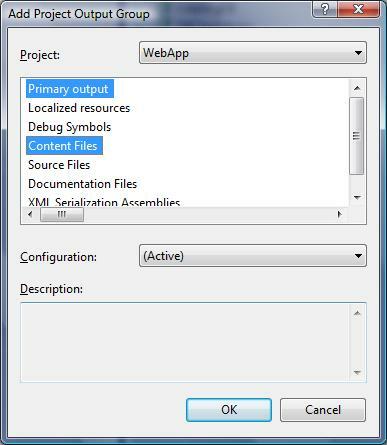 In the New Project dialog box, select Visual C# Projects in the Project Type pane, and then choose Class Library in the Templates pane. In the Name box, type CreatingDB. 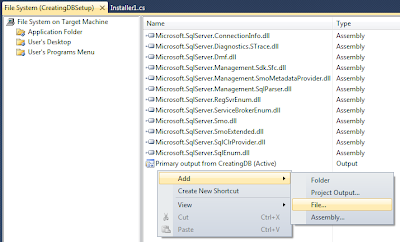 In Installer1.cs, it needs Microsoft.SqlServer.Management.Smo namespace contains classes that represent the core SQL Server Database Engine objects that include instances, databases, tables, stored procedures, and views. 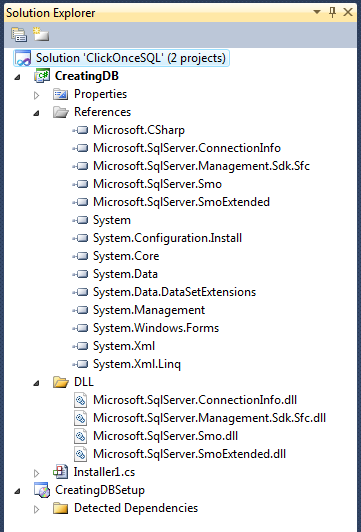 You will have to import the following four files to access all of the classes in the Microsoft.SqlServer.Management.Smo namespace. You can find these .dll files at C:\Program Files\Microsoft SQL Server\100\SDK\Assemblies location. //it dont need to attach when logical name and file name is the same ,and file location is MS SQL Server Data filepath. 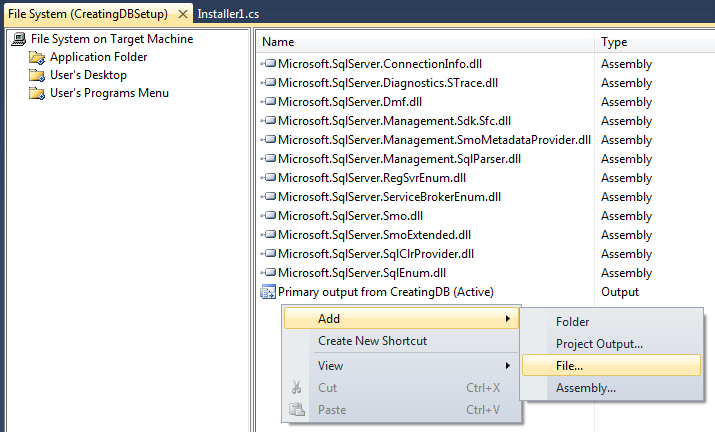 //and they are in default MS SQL Server Data file path. That's it for class library. Build it. Now, it need to use above created class library in "CreatingDBSetup" msi. In Add Files dialog, select backup file "Northwind" and click Open. Now, we create custom installation dialog for accepting user input such as server name and db connection info. 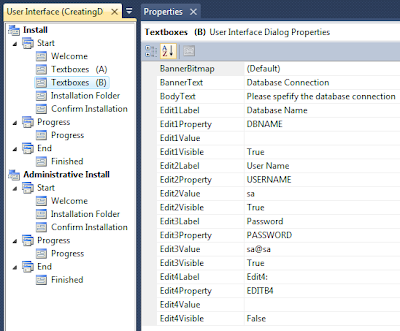 Go User Interface Editor by right click on msi project > View > User Interface. In Select Item in Project dialog, Click Application Folder to get in. 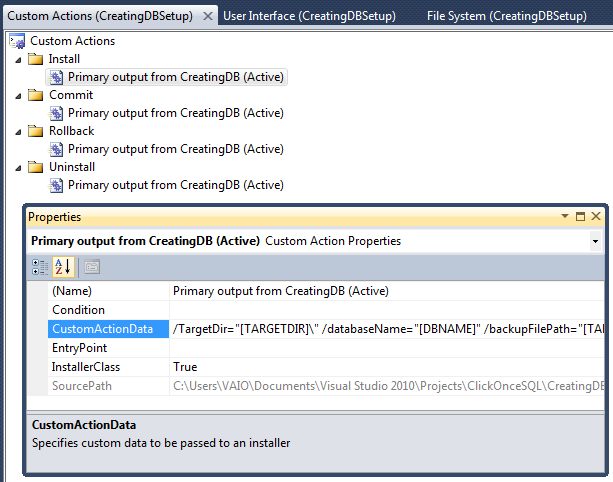 Select Primary output from CreatingDB (Active) and click OK. Do the same steps for other folder. /TargetDir="[TARGETDIR]\" /databaseName="[DBNAME]" /backupFilePath="[TARGETDIR]Northwind.bak" /serverName="[SERVERNAME]" /userName="[USERNAME]" /password="[PASSWORD]" /dataFilePath="[DBLOC]\\" /dbLogicalName="Northwind"
Now, you finished developing Setup Project and Build and Install it. 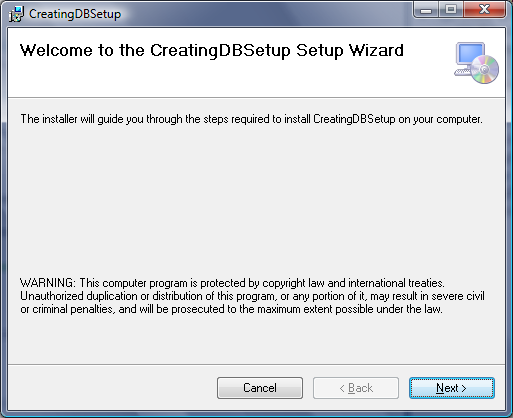 You will see the following wizards step by step. 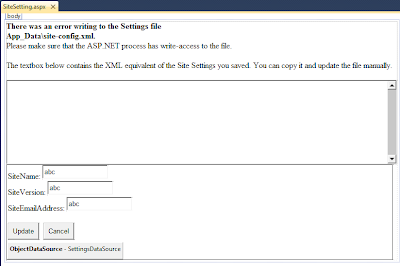 How to save web site configuration data in Xml file instead of web.config. 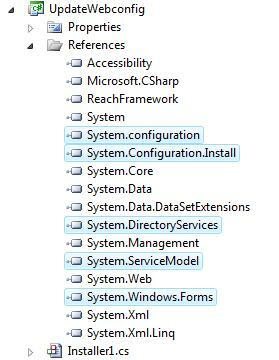 We often use web.config file to keep the site configuration data. 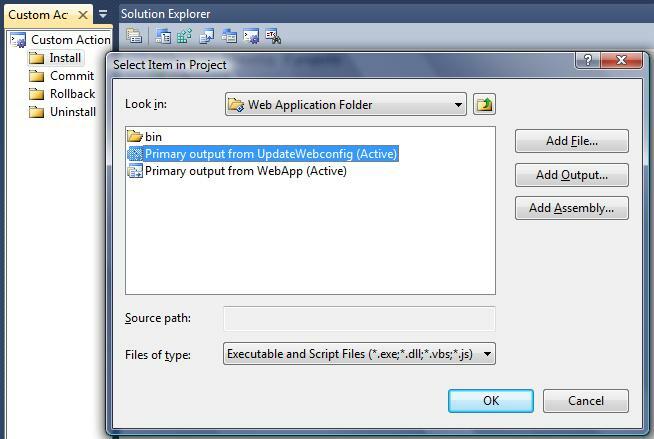 In this case, there is draw back since it need to restart the application when we change web.config file everytimes, and it don't affect the current running transaction. 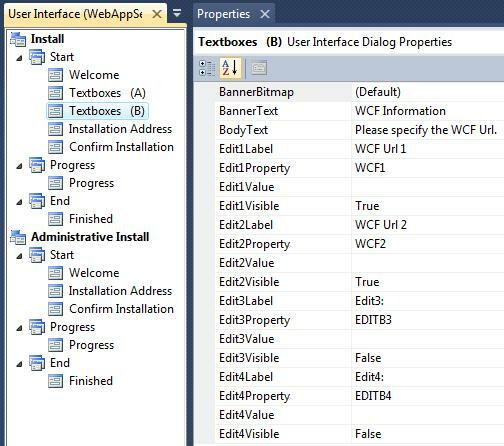 There is a simple way to solve it out that is XML file to save web site configuration data when we don't want to use Database for that. 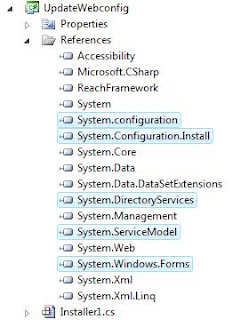 Perhaps we should consider what would happen if we use XML file for sensitive data concerned with security risk. Anyway, let's start here. 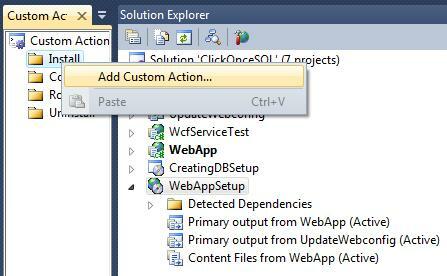 Then, create our "SiteHttpApplication" object in "Global.asax" file. 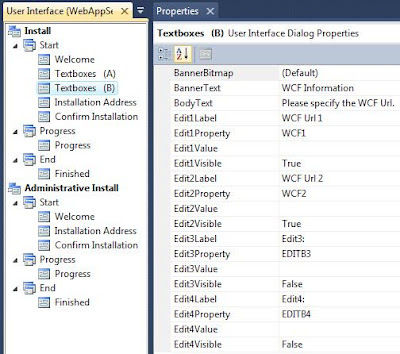 <asp:TextBox ID="SettingsXmlTextBox" runat="server" TextMode="multiLine" Rows="10"
<asp:Button ID="UpdateButton" runat="server" CausesValidation="True" CommandName="Update"
In code-behind, it need to handle the unsuccessful action in OnUpdated event of ObjectDataSource. That's it. 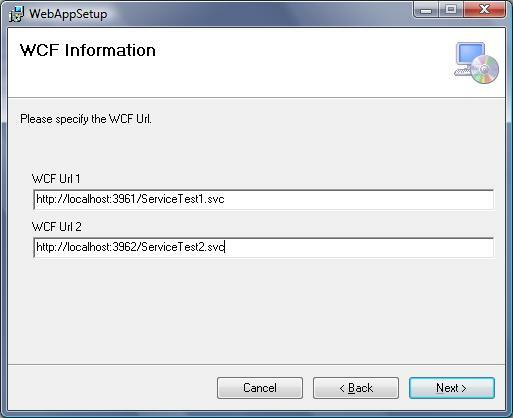 Run the application and see the result. 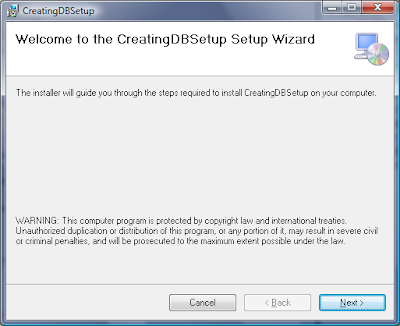 Right now, you can access the site configuration data on the fly and can update immediately. 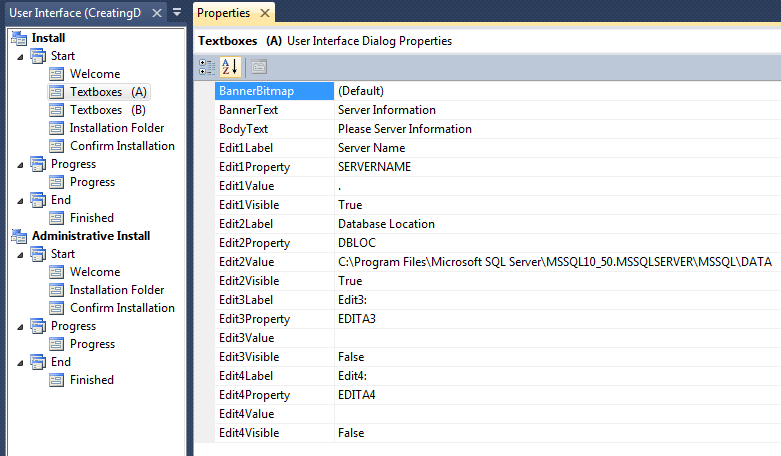 If you got error such as "The type [Class] is ambiguous. ", Please see here. Some image files contain metadata that you can read to determine features of the image. 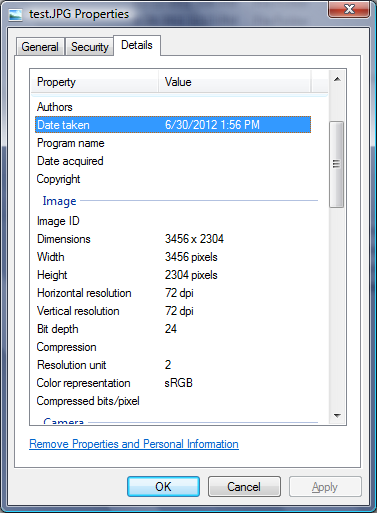 For example, a digital photograph might contain metadata that you can read to determine the make, model of the camera used to capture the image and Date taken. 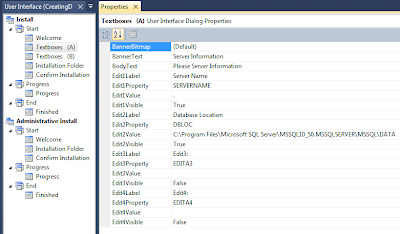 With GDI+, you can read existing metadata, and you can also write new metadata to image files. 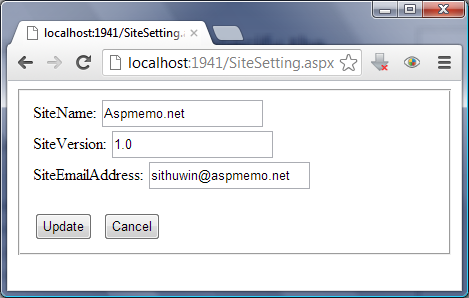 This tutorial show you how to take the image date taken in asp.net. 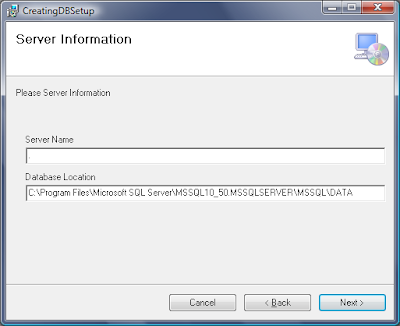 Copy the following server control to <form> tag. That's it. 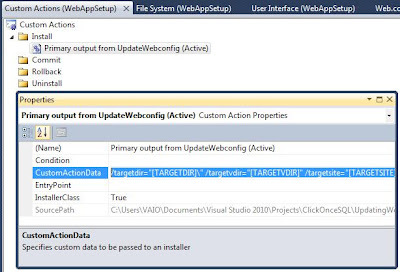 Run the application and see the image-date-taken in page. 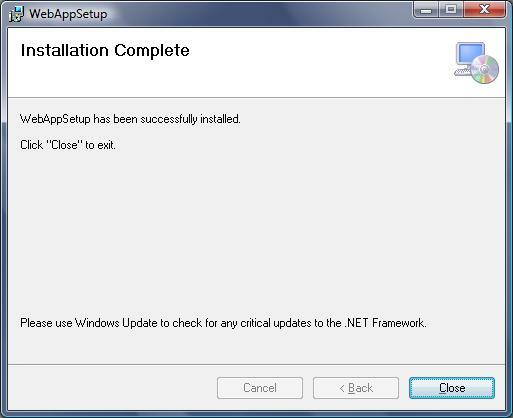 I think, you have an experience as if you see "Confirm Navigation" popup when you close Browser. Let's say, when you clicks other link or close browser in Facebook before pressing "Post" button during post something, you will get the following confirm dialog. 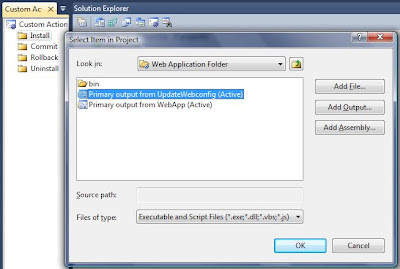 This example sohow you how to use the onbeforeunload event to ask users whether they want to remain on the current document or refresh the page again. 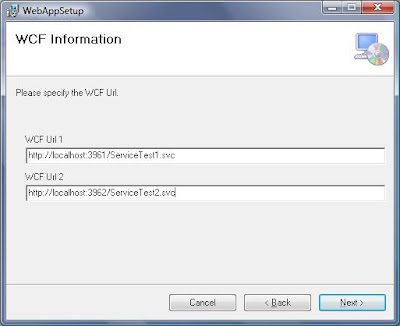 When the user press F5 or attempts to close the window, the onbeforeunload event fires on the body and a dialog box displays. If the user chooses OK, the document refresh again or closes the window; if the user chooses Cancel, the document remains the same. 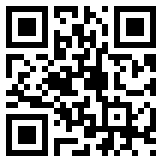 Copy the following script to <head> tag. That's it. 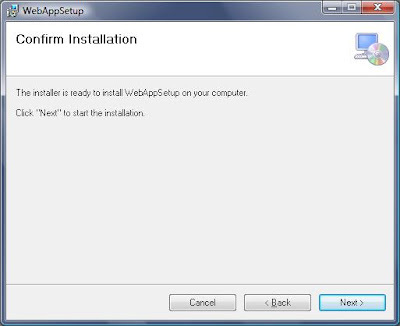 When you close the browser or press F5, it show the "Confirm Navigation" popup with the different message. 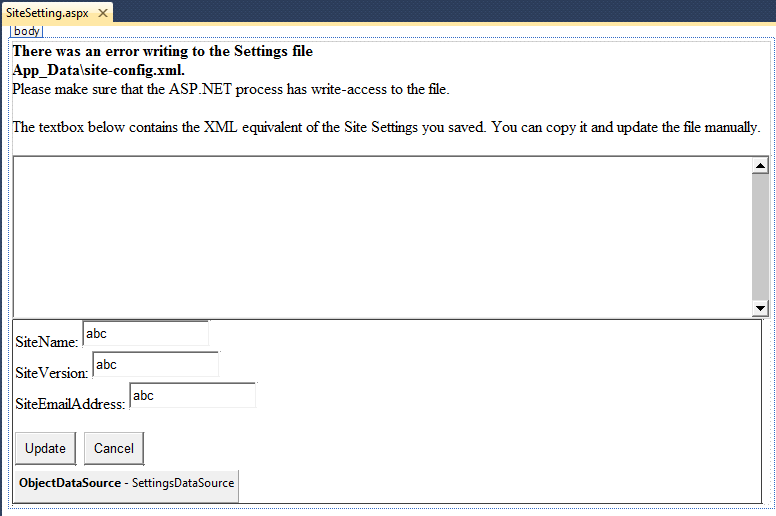 Now, it don't work in IE 7. If you know the root cause, please drop a line. Thank! 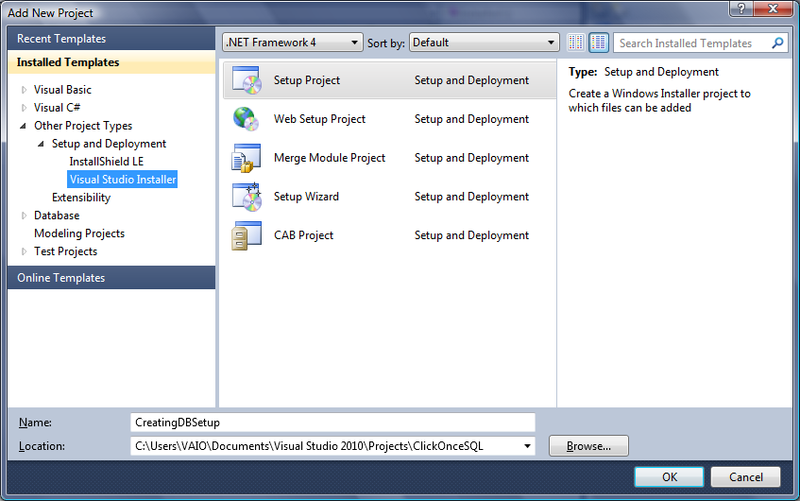 I used JQuery a lot thesedays for user interactive web pages and then I start using JQueryUI for Dialog box in web form. I realize that It is simpler and more effective than I expected. 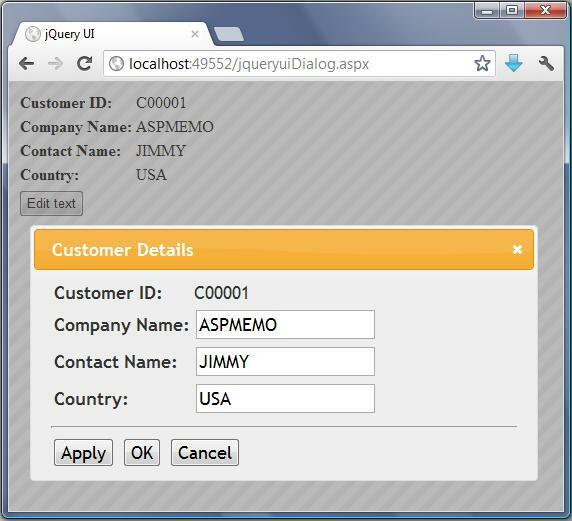 This post explain you how to create Modal Dialog with JQueryUI in asp.net web form. 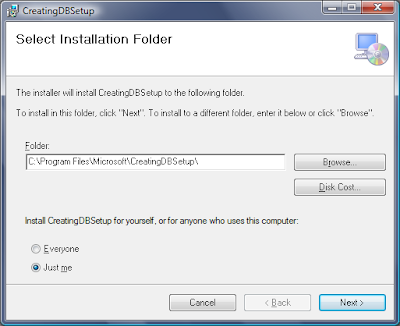 A dialog is a floating window that contains a title bar and a content area. 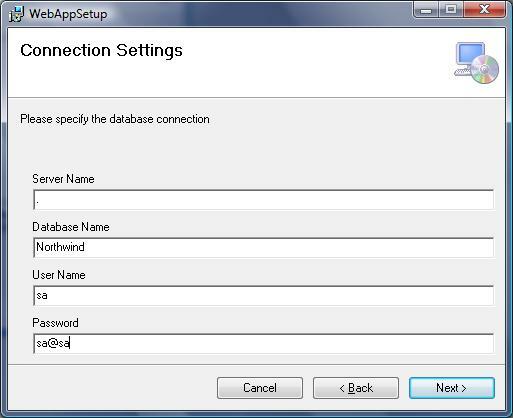 The dialog window can be moved, resized and closed with the 'x' icon by default. If the content length exceeds the maximum height, a scrollbar will automatically appear. 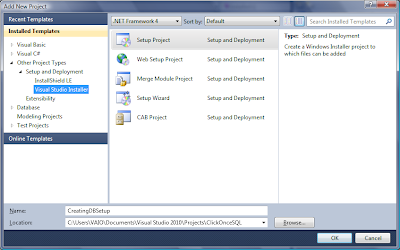 First you need to download the JQuery UI API here and copy them to your project folder. After that, copy and paste the following code to <head> tag. 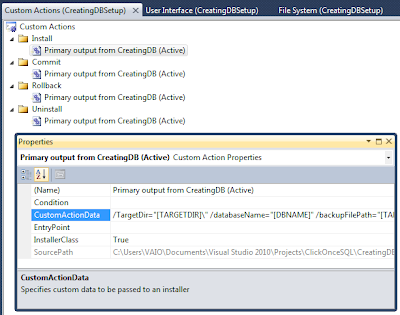 Create the following control in <form> tag. 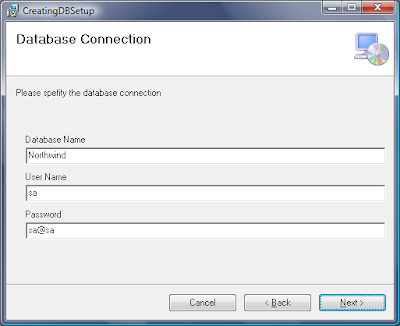 There are tow sessions (two div) for displaying customer information. One is main content and other is for editing. In code-behind, the coding is as below. 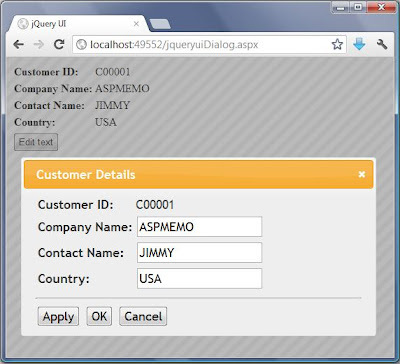 The jQuery UI API provides us simple and advance effects that you can use to create highly interactive web applications. 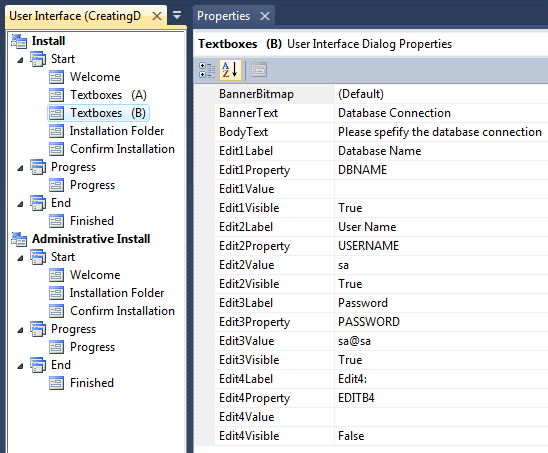 Like other jQuery UI effects, jQuery UI Dialog is easy to use. Using it on the right way to help it be more flexible and scalability. You can see other post(How to show Modal Dialog Box with ASP.Net Ajax) I wrote before. Thank.